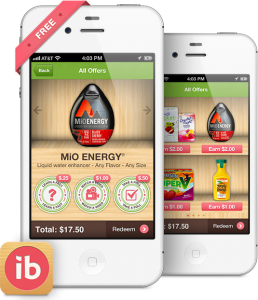 Home » New Ibotta Rebates: Free App Gets You More Cash! 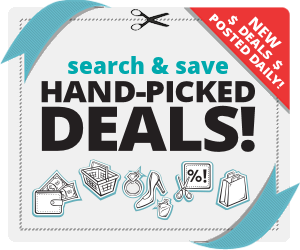 Ibotta has some new rebates to check out before you finish up your shopping! Here is a list of some of the rebates available. I am happy because now you can cash in on some rebates online as well! Ibotta is super simple, you shop, SAVE the receipt, open the app and take a picture of your receipt. Make sure you get the netire receipt then submit it to iBotta and redeem any offers! Fast and easy cash back! Enjoy! Rebates below! I would love for you all to join my ibotta team so we can earn even more together! Ibotta is free to download and use!